Veterinary Products - IEC - Innovative Endoscopy Components, LLC. 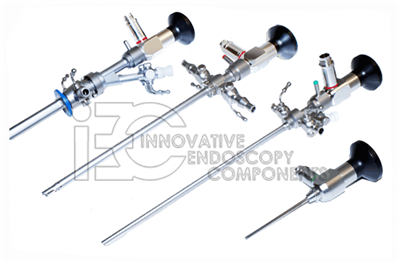 IEC-Innovative Endoscopy Components, LLC is a manufacturer of high quality veterinary endoscopes, used for veterinary surgical procedures and fertilization. IEC veterinary endoscopes are fully autoclavable. All veterinary products are available to distributors for private labeling.